1974: I.D.M.M.A. Galatasaray Engineering High School, Chemical Engineering Dept. 1983: Istanbul Technical University (ITU), Asist.Prof. 1984: Istanbul Technical University (ITU), Assoc.Prof. 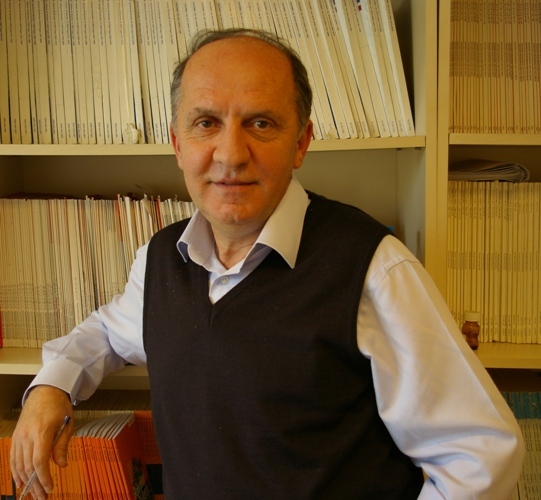 1989: Istanbul Technical University (ITU), Prof.
...and reviewer for many journals.